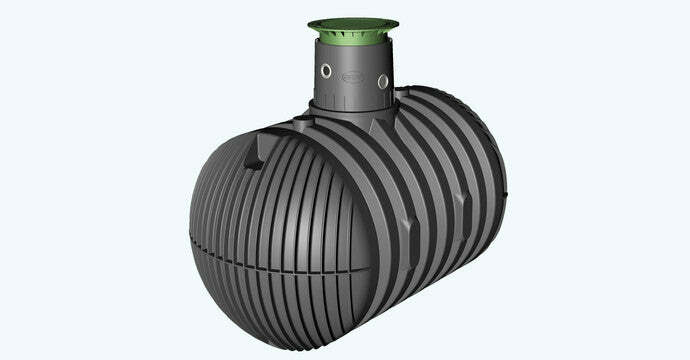 Carat XL SuDS rainwater attenuation underground tank – Freeflush Rainwater Harvesting Ltd. 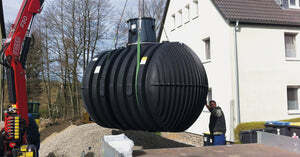 The Carat XL underground rainwater attenuation tank is an exceptionally versatile tank. It is available in sizes 8,500 and 10,000 l, combined with a lid of choice to suit requirements. 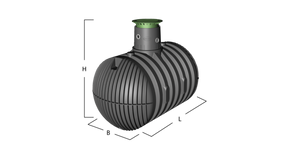 The tank is perfect for where a large storage volume is required and acts as an SuDS attenuation tank when fitted with a regulator device. 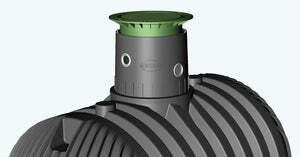 The tank can be pre fitted with flow regulation device with varying flow output as specified and so represents a plug and play attenuation solution. 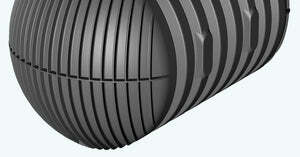 Please get in touch with your stormwater attenuation requirements and we can calculate your storage requirements.